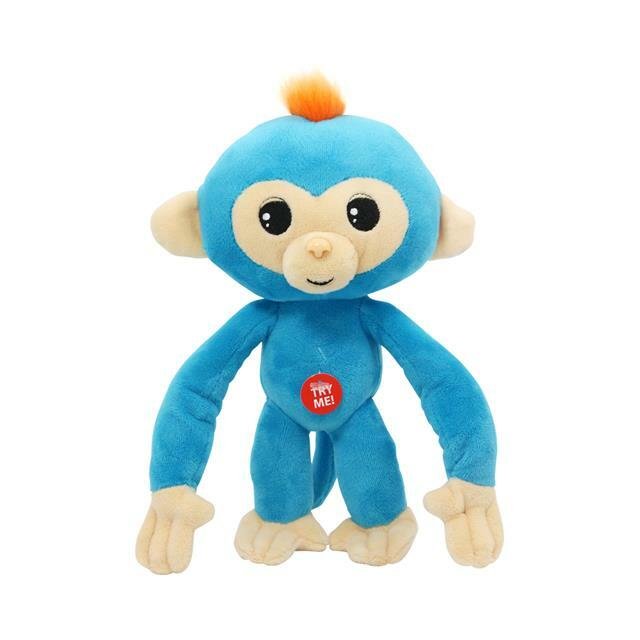 An adorable posable plush Fingerling! Press its tummy and hear it giggle! 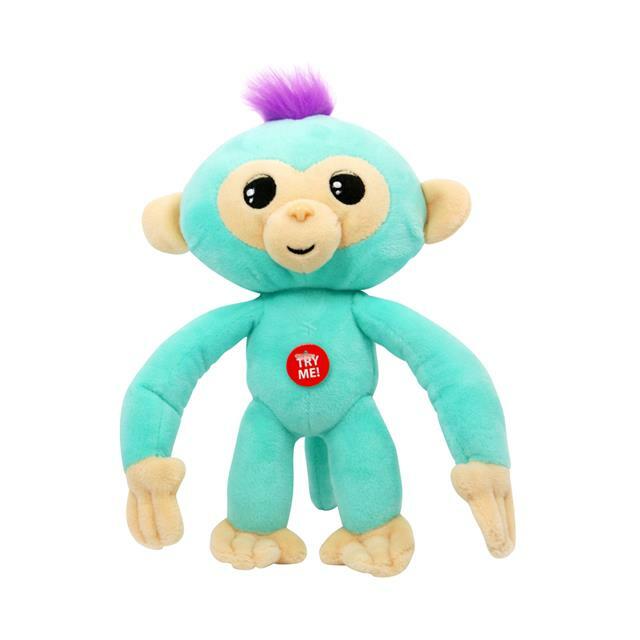 Make playtime more huggable with these cute and colourful little creatures. Move their arms and make them climb, swing, or just hang anywhere!